BOND has been working in the power & energy industry for many decades. However, energy generation, delivery and resources are continually undergoing transformation. Resiliency and sustainability are also becoming key factors that must be addressed as the landscape evolves. As this market continues to develop and our clients’ requirements change, BOND continues to position itself to meet the expanding needs of our clients. With Dennis Keough, P.E. spearheading BOND’s power generation sector, we will provide enhanced and additional integrated solutions to our clients to assist them through the entire life cycle of their projects. The increased availability of natural gas, desire for renewable sources, and retirement of coal and nuclear plants drive the need for new or revitalized power plants. At BOND, we partner with our clients early to support the development of these projects through feasibility studies and rigorous preconstruction planning. Our teams are not satisfied until each facility is fully functional and can be easily maintained and serviced. Also, the added in-house capabilities of our Electric Transmission & Distribution (T&D) and Gas T&D business units enable our teams to handle the electric and gas interconnection portions of Power Generation projects as part of our turnkey package. 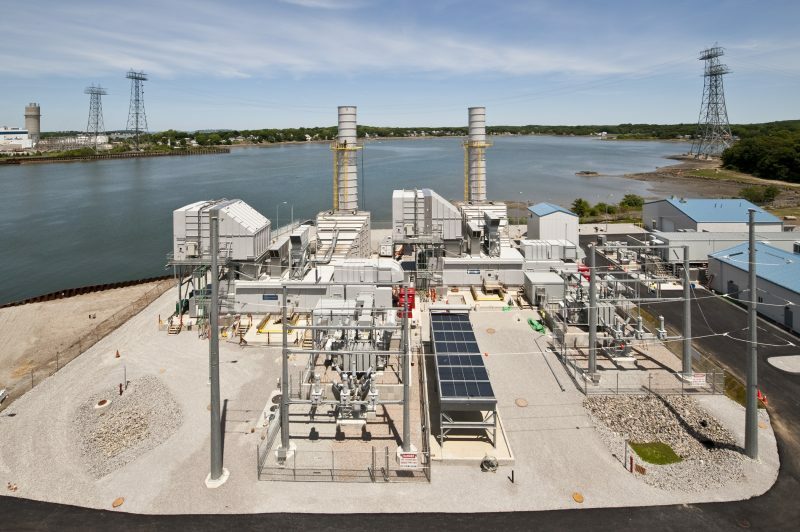 Our power and energy customers work with BOND because of our extensive knowledge of the Northeast energy landscape. 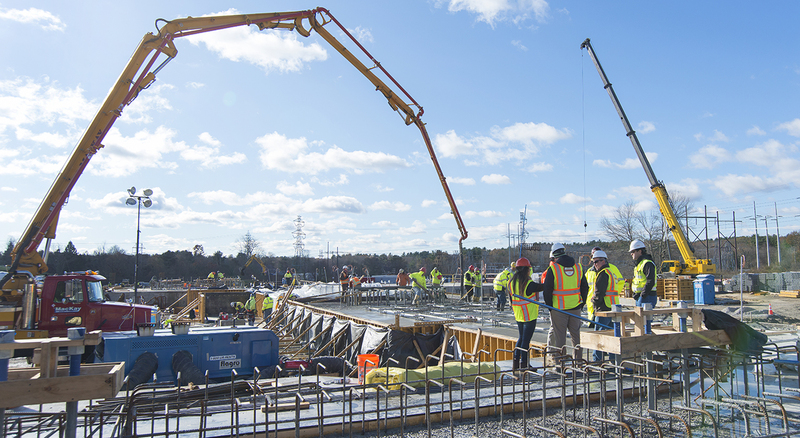 In addition, our ability to integrate systems into existing facilities or new construction, and our comprehensive preconstruction and preplanning efforts are critical skills. BOND ensures successful project outcomes that are safe, reliable and cost effective.